1. Like the Facebook homepage and share this post to your FaceBook. 2. Upload your videos onto your Youtube channel and share it on your social medias. 3. After finishing your video, please send the links and a copy of your video to [email protected]. 4. 1st prize will be Uoplay2, 2nd prize will be Uoplay 2S, 3rd prize will be coupons of $100 which can be used on Aibird’s amazon store. 1. 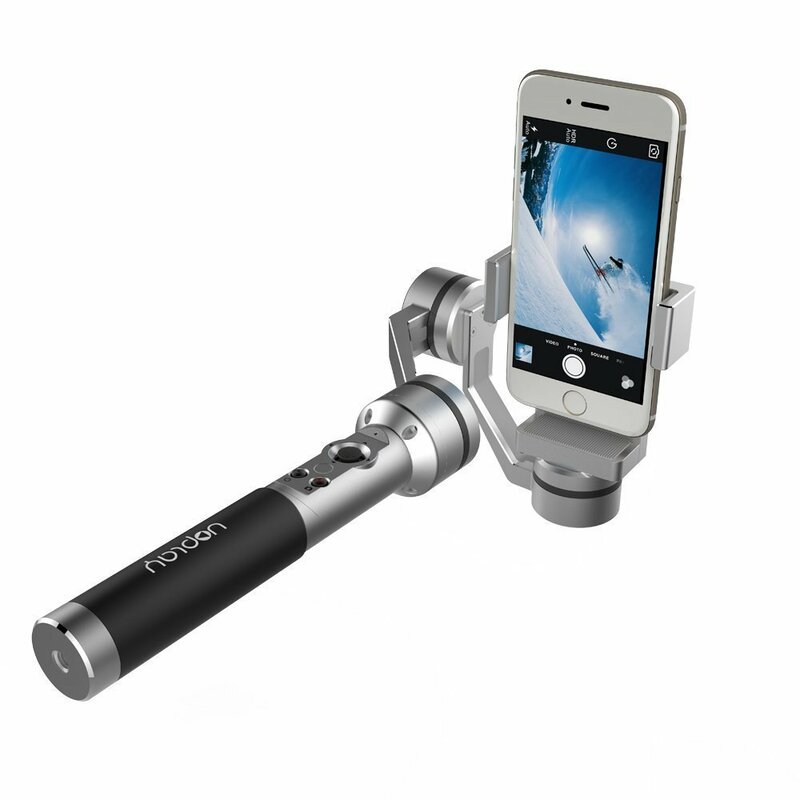 Videos should be taken using a Uoplay gimbals, you can take whatever you like in your life. For example a review, tutorial, DIY. Creative videos would be appreciated. Remember to briefly introduce Uoplay gimbal in the videos . 2. When uploading onto your youtube channel, the title should include words ‘AIbird Uoplay’. Besides our link should be put in the description box. *The prizes cannot be exchanged for cash or other services from AIbird Uoplay company .